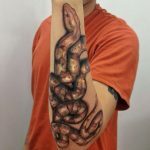 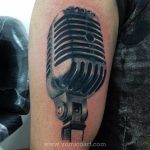 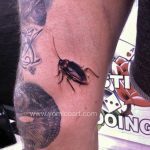 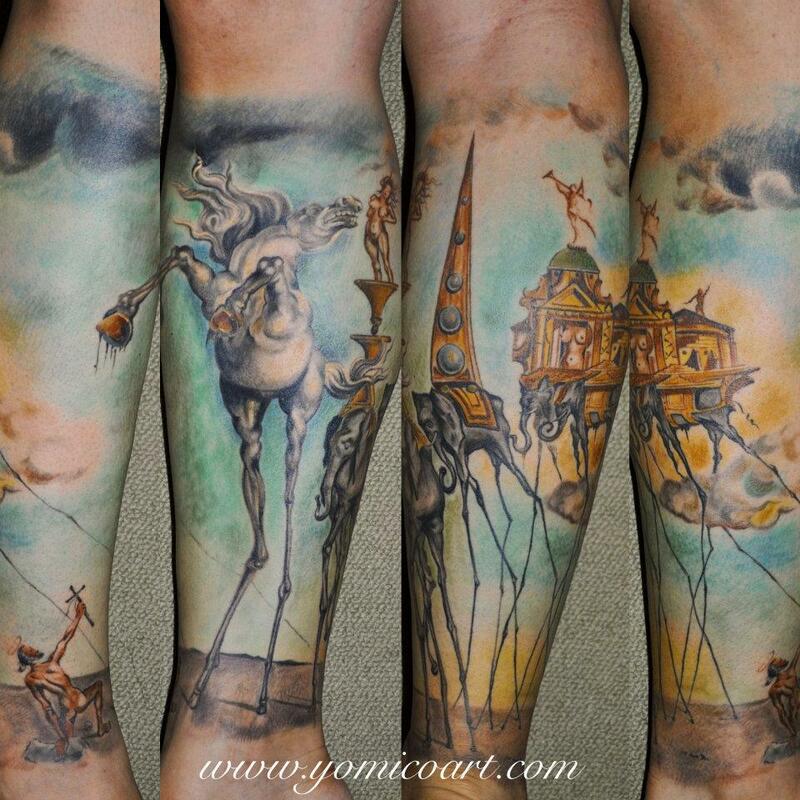 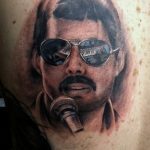 Yomico Moreno – a super talented tattoo artist from Caracas, Venezuela! 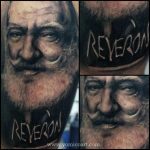 Yomico Moreno Started in the tattoo world empirically in his hometown , in mid-2005 is set in the city of Valencia (Venezuela) to take their first steps in a studio as a professional artist , there remains until 2008 where part to Switzerland for a few months to join the staff of a recognized store of that country. 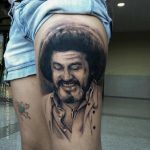 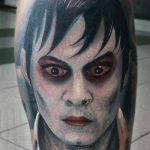 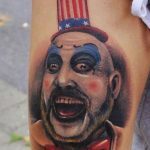 That same year he returned to Venezuela to develop his career in the Big Capital (Caracas) and that is where national surveys begin to get top rankings in tattoo conventions made in all of Venezuela . 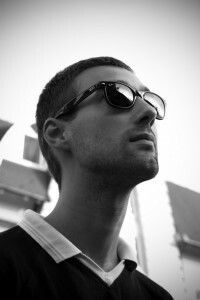 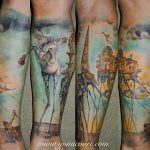 In 2010 he was invited to participate in the International Convention of Denmark and it is this that opens the doors to the world to get first place in the categories of Realism and Color , thereafter follows a career art developed between the European continent , Central America and South America. 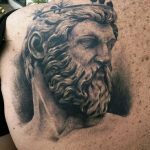 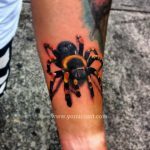 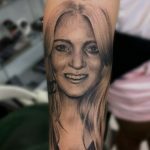 Italy, England , Denmark , Norway, Switzerland, Belgium , Bogota, Panama City , Costa Rica , Venezuela and other more are some of the countries that have opened the doors to this tattoo artist.